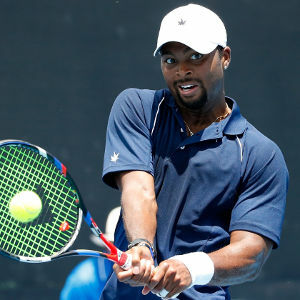 Donald Young outlasted John Isner in an all-American quarterfinal on Friday night at the Memphis Open. Donald Young upset No. 2 seed John Isner 7-6 (5), 3-6, 7-6 (6) on Friday night in the quarterfinals at the Memphis Open for his first victory in four tries over the world’s 23rd-ranked player. Young reached his seventh career semifinal and second in Memphis by overcoming the big-serving American in the tiebreakers of a match that took 2 hours, 23 minutes.